National Sports Day in India is celebrated on August 29, the birthday of Dhyan Chand, one of the greatest field hockey players of all time. Dhyan Chand won gold medals for India in Olympics in the years 1928,1932 and 1936. National Sports Awards such as Arjuna and Khel Ratna are conferred on selected athletes by the President of India every year, on this day. 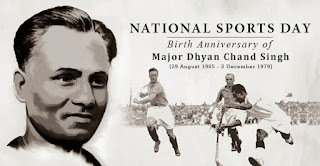 The National Hockey stadium in Delhi was renamed as Dhyan Chand National Stadium in 2002. The National Sports Day celebrations are a commemoration of his achievements. The day is also known as Rashtriya Khel Divas. The Major Dyanchand Awards conferred on athletes is the highest award for lifetime achievement in sports and games in India. 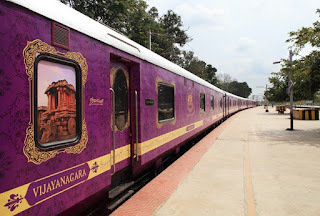 The Department of Tourism through Karnataka State Tourism Development Corporation (KSTDC) has planned to launch “Dasara Special Tour Package” in Golden Chariot Luxury Train to promote the State festival. Golden Chariot is the South India’s first and only luxury tourist train run by KSTDC. it would provide an excellent opportunity to people to experience royalty on board, which would showcase the Nadahabba, Mysuru Dasara and its grandeur. This would be a unique opportunity for people to witness Dasara as a royal guest and also experience the great train journey at a subsidized cost. The Indian Commodity Exchange (ICEX) launched the world's first diamond futures contracts on Monday to provide exporters with a hedging tool. 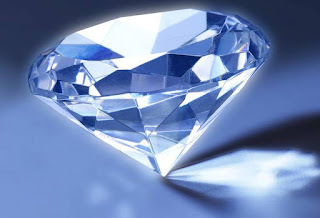 India is a global diamond polishing hub where 14 out of every 15 rough diamonds in the world are polished. At the launch, the first diamond contract for delivery in November was traded at Rs 3,279/cent. One cent is the one-hundredth of a carat (ct). 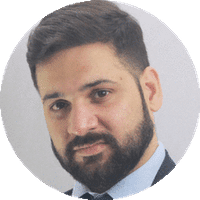 ICEX has launched 1 ct diamond futures contract for delivery in November and followed by contracts with monthly settlements. 50 cents and 30 cents contracts will be introduced after making the initial contract successful. The 1-carat contract for expiry in November, December and January will have delivery centre at Surat.The merger of Ahmedabad-based National Multi Commodity Exchange (NMCE) into ICEX was also announced. ICEX will soon approach the National Company Law Tribunal (NCLT), Ahmedabad, to initiate the merger procedure. After merger clearance, ICEX would automatically get approval for the launch of some agricultural commodities like rubber, coffee. ICEX will offer HVS2 quality diamond certified by the International Institute of Diamond Grading & Research (IIDGR), a De Beers group company, and vaulting services will be offered by Malca Amit. India has entered into a pact with Germany to improve parameters for grid integration of renewable energies. 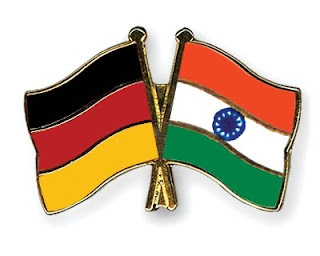 The Ministry of New and Renewable Energy (MNRE) and Deutsche Gesellschaft für Internationale Zusammenarbeit (GIZ) GmbH India on behalf of Germany signed an agreement on technical cooperation under the "Indo-German Energy Programme - Green Energy Corridors (IGEN-GEC)"
GIZ and MNRE will work on improving market mechanisms and regulations for integration of renewable energies, advancing technical and institutional conditions in specified target states, regions and on a national level, adding human capacities to handle systemic (strategic, managerial, financial, technical) renewable energies integration in an efficient and effective manner. 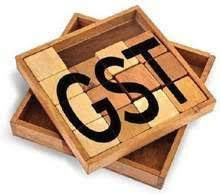 The Finance Ministry has imposed a five year anti-dumping duty on Sodium Nitrite imports from China. Deepak Nitrite Ltd had filed the petition, which was also supported by Punjab Chemicals & Crop Protection Ltd, seeking sunset review investigations on Sodium Nitrite imports from China, sources said.There are two more producers of Sodium Nitrite in the country - National Fertilisers Ltd and Rashtriya Chemicals and Fertilisers Limited. 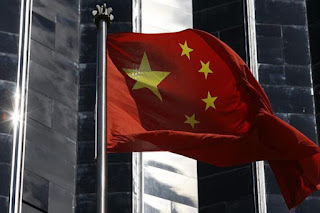 Based on the recommendations of the Designated Authority in the Commerce Ministry in its final findings of its third sunset review investigations, the revenue department has imposed definitive anti-dumping duty of $ 72.95 per tonne on Sodium Nitrite imports from China. Sodium Nitrite is an oxidising and also a reducing agent. It is a white crystalline powder mostly used in the pharmaceutical and dye industries, lubricants, lubricants, construction chemicals, rubber blowing agent, meat processing, and textiles. 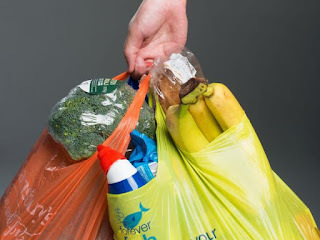 Kenyans producing, selling or even using plastic bags will risk imprisonment of up to four years or fines of $40,000 from Monday, as the world's toughest law aimed at reducing plastic pollution came into effect. Kenya's law allows police to go after anyone even carrying a plastic bag. The monetary income will, however, continue to attract the relevant income tax. The fringe benefits are transactions in furtherance of business. As it looks to cater to the growing cyber security requirements of businesses in India, country's top mobile operator Bharti Airtel has partnered with Symantec to provide cyber defense to enterprises. 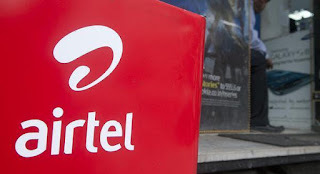 As part of the tie-up, Airtel will be the exclusive cyber security services partner for Symantec and will distribute the latter's enterprise security software, primarily targeting its existing enterprise customers. 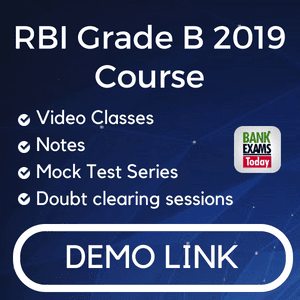 The partnership between the two companies has been announced amid the growing number of cyber-attacks in India as well as in the world. The government also has realised the importance of cyber security and is working on to strengthen the cyber security infrastructure of the country. Through the partnership with Symantec, Airtel will help its enterprise customers to secure their systems. 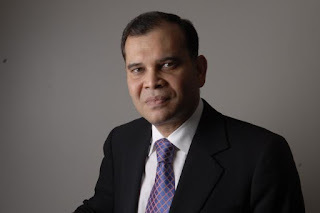 Foreign lender HSBC India's vice chairman and investment banking head Sunil Sanghai quit the British banking giant today and joined hands with the Dinesh Kanabar-promoted tax and regulatory firm Dhruva Advisors to start a merchant banking division. Sanghai, who has been occupying the current position since March 2016 and with HSBC since 2010, quit the bank earlier during the day. 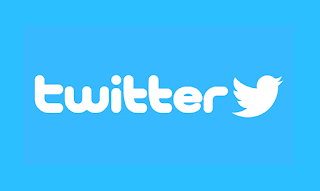 Twitter has kicked off its new media agency programme called #TweetToTheTop in India. Eleven agencies from global media and advertising networks including Dentsu, GroupM, IPG and Omnicom will be participating in this initiative. #TweetToTheTop is Twitter’s first year-long agency engagement programme dedicated to media executives in five countries in Asia Pacific: India, Singapore, Indonesia, the Philippines and Australia. #TweetToThetop aims to attract hundreds of young media planners and executives from the five markets to showcase their best work using Twitter solutions. The ocean forecast and early warming information on high wave, currents, winds, tides, sub-surface ocean conditions cater to users like fishermen, coastal population, tourism sector, coastal defence officials, marine police, port authorities, research institutions and offshore industries of these countries. These ocean services are aimed towards safety at the sea. The system would offer oil spill advisory services, high wave alerts, port warnings, forecast along the ship routes in addition to tsunami and storm surge warnings and help in search and rescue operations. INCOIS is already providing these operational services to Maldives, Sri Lanka and Seychelles.